Q3. Identify the network maintenance model defined by the ITU-T for maintaining telecommunications networks. Q4. Which letter in the FCAPS acronym represents the maintenance area responsible for billing end users? Q5. The lists of tasks required to maintain a network can vary widely, depending on the goals and characteristics of that network. However, some network maintenance tasks are common to most networks. Which of the following would be considered a common task that should be present in any network maintenance model? Q6. Which of the following statements is true regarding scheduled maintenance? A. Scheduled maintenance helps ensure that important maintenance tasks are not overlooked. B. Scheduled maintenance is not recommended for larger networks, because of the diversity of maintenance needs. C. Maintenance tasks should only be performed based on a scheduled maintenance schedule, in order to reduce unexpected workflow interruptions. D. Scheduled maintenance is more of a reactive approach to network maintenance, as opposed to a proactive approach. A. What version of operating system is currently running on the device to be upgraded? B. What is the return on investment (ROI) of an upgrade? C. What measureable criteria determine the success or failure of a network change? D. Who is responsible for authorizing various types of network changes? Q10. What type of agreement exists between a service provider and one of their customers, which specifies performance metrics for the link interconnecting the customer with the service provider? Q11. Which command would you use to view archival copies of a router’s startup configuration? Q12. Which of the following would be appropriate for a collaborative web-based documentation solution? Q13. 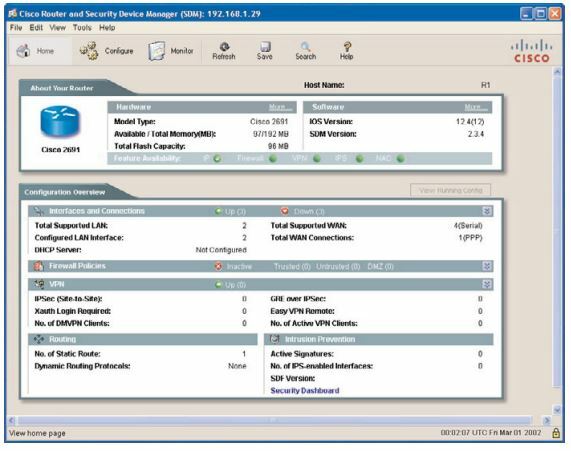 CiscoWorks Resource Manager Essentials (RME) is a component of what CiscoWorks product? Q14. Which of the following is a Cisco IOS technology that uses a collector to take data from monitored devices and present graphs, charts, and tables to describe network traffic patterns?